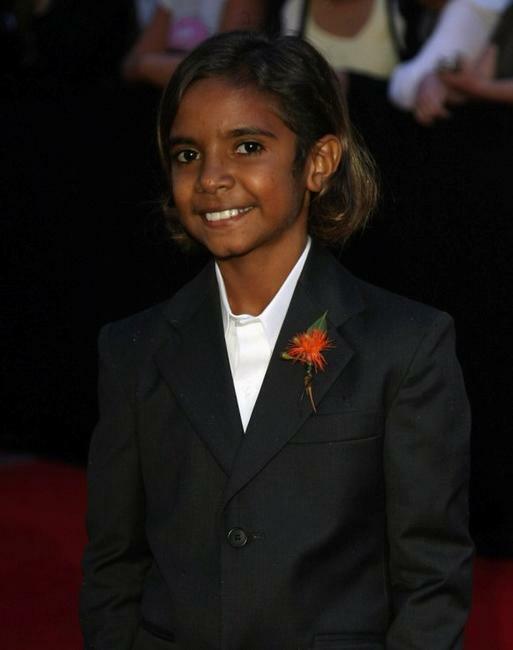 Nicole Kidman at the Australia premiere of "Australia." 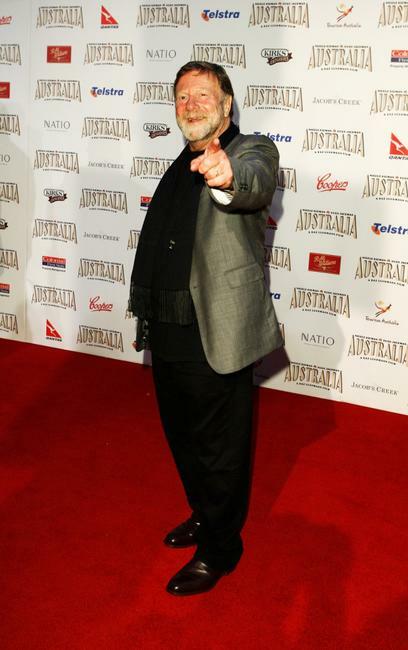 Hugh Jackman at the Australia premiere of "Australia." 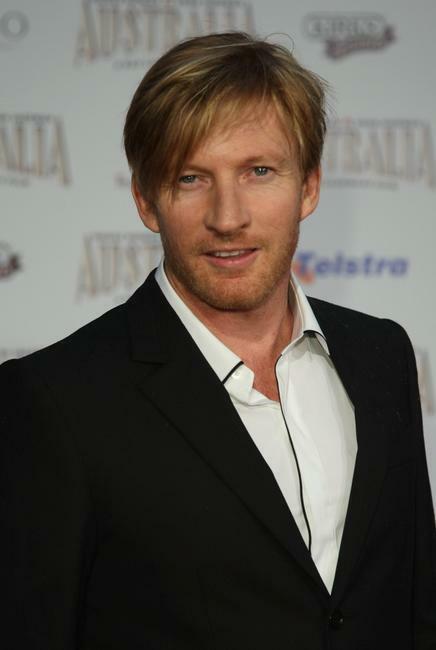 David Wenham at the Australia premiere of "Australia." 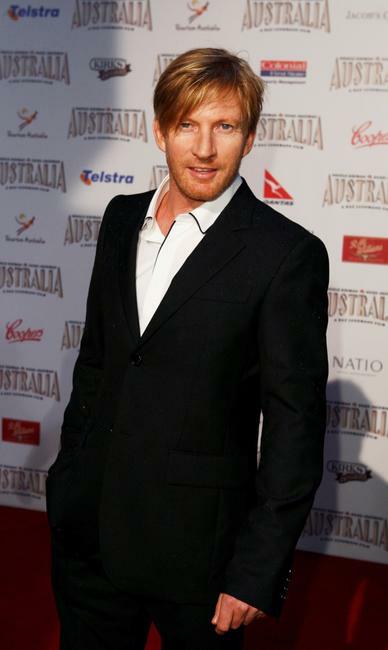 Brandon Walters at the Australia premiere of "Australia." 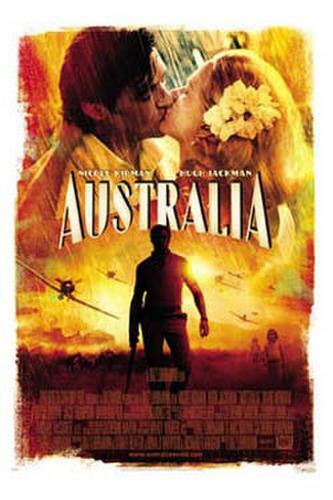 Hugh Jackman and Nicole Kidman at the Australia premiere of "Australia." 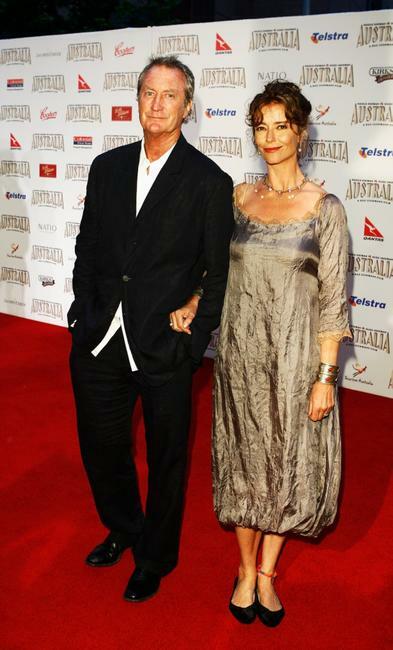 Hugh Jackman and Deborah-Lee Furness at the Australia premiere of "Australia." 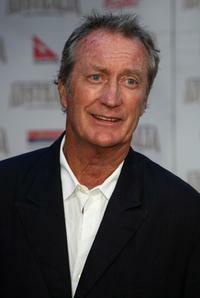 Bryan Brown at the Australia premiere of "Australia." 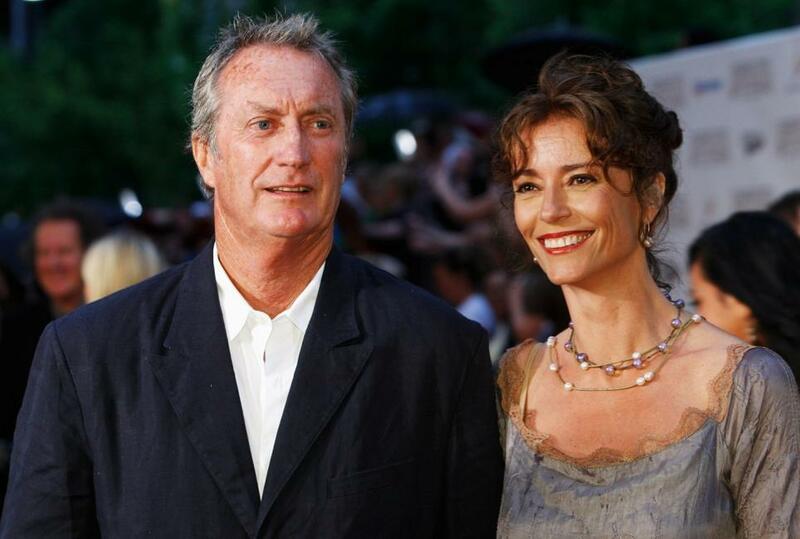 Bryan Brown and Rachel Ward at the Australia premiere of "Australia." 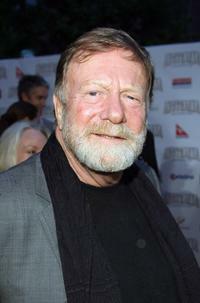 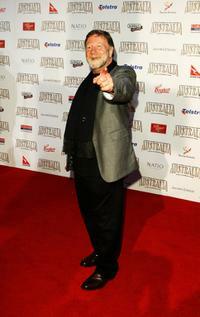 Jack Thompson at the Australia premiere of "Australia." 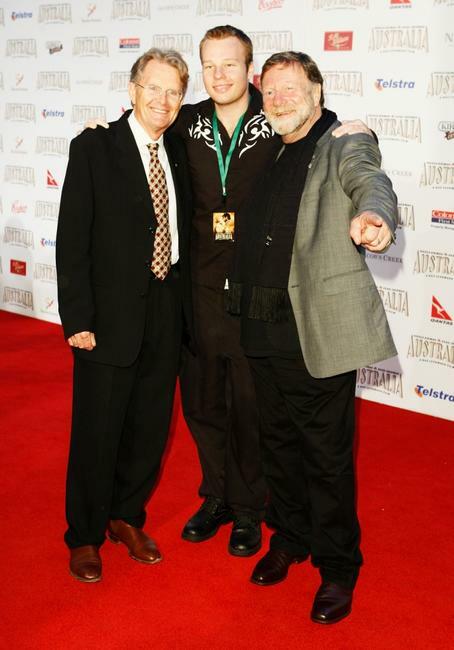 Jack Thompson and Guests at the Australia premiere of "Australia." 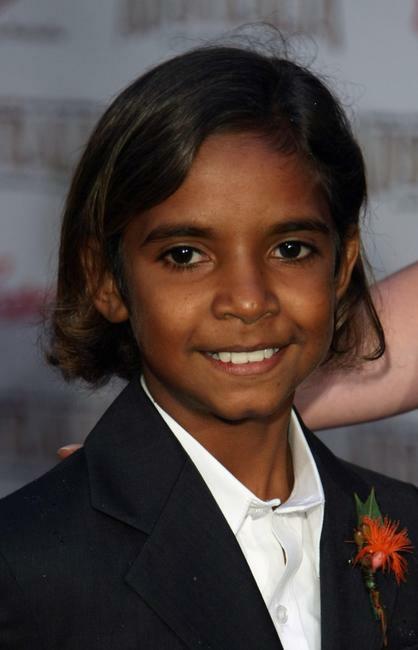 Jennifer Hawkins and Kristy Vitnell at the Australia premiere of "Australia." Jennifer Hawkins at the Australia premiere of "Australia."